Southwest Airlines on Monday issued a travel advisory for travelers headed to and from Cabo San Lucas and Puerto Vallarta this week. Passengers booked on flights from Monday, Oct. 22, through Friday, Oct. 26, can change their flight without penalty if they want to get ahead of the storm or wait until it passes. There is fine print. The airline has already canceled flights between Houston Hobby, Oakland and Los Angeles and Puerto Vallarta for Tuesday, according to flight tracking service FlightAware. Passengers whose flights are canceled are eligible for a refund or can rebook. 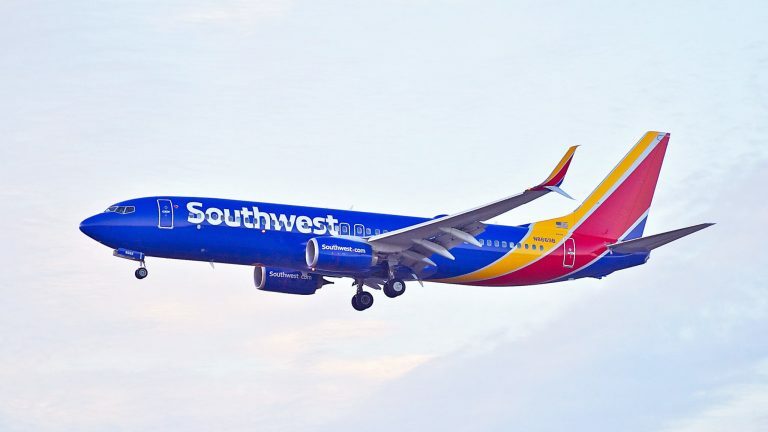 Other airlines with flights to the region are likely to follow Southwest’s move and issue travel waivers if Hurricane Willa maintains its momentum.